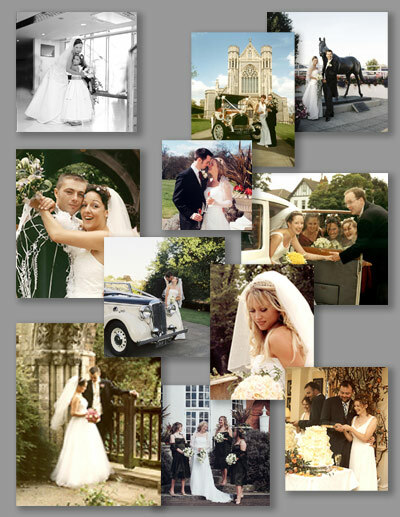 Our photographers believe in having fun with your guests to make your Wedding day a happy and memorable one. In this happiest of atmospheres they will create romantic, stylish fun and most important, photographs that will be an ever-lasting reminder of your special day. You are more than welcome to pop in to our studio to see samples of our photography and various packages.